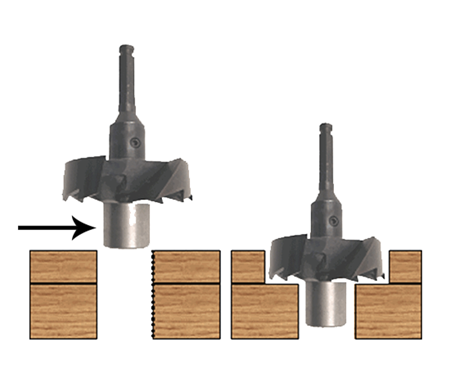 Self-Feed Wood Drill Bits are a great solution for boring out large diameter holes in wood. Over the years we have developed solutionis to save your shoulder and your schedule. 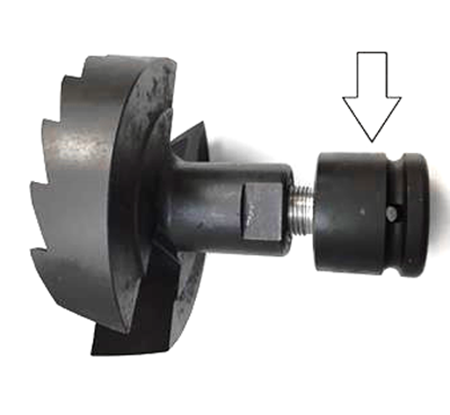 - Impact adapters are quick to install, easy on the arm, and powerful enough for tough jobs. 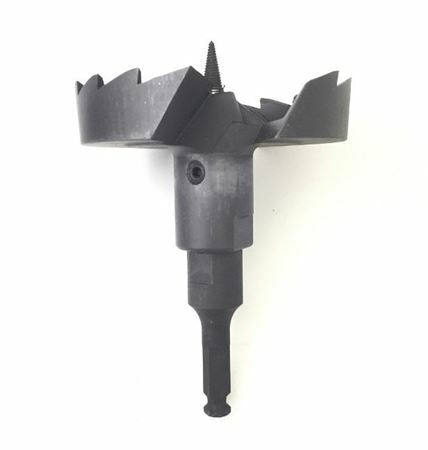 - Countersink pilots ensure that your washer lines up perfect with your stud.